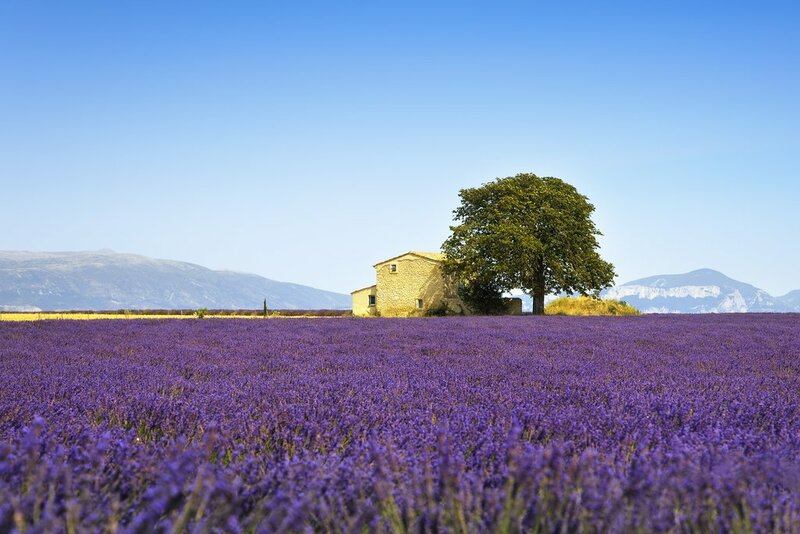 Vibrant Marseille, charming Aix-en-Provence, and historic Avignon: pay a visit to every quintessential locale in Provence on this comprehensive tour. 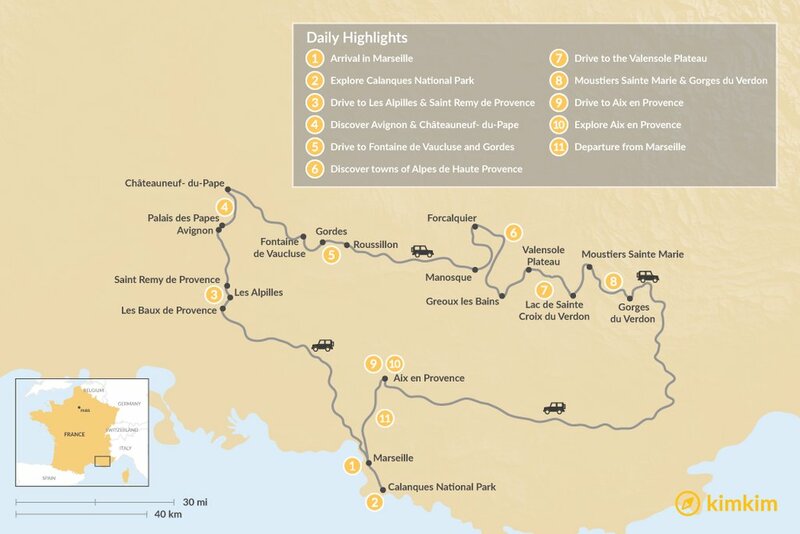 With a perfect balance of outdoor activities and cultural experiences, this itinerary will check every box on your list of things to see and do in this lovely region of Southern France. Arrive in bustling Marseille by plane or train, collect your rental car, and head to your hotel to begin exploring. Today you're free to wander France's oldest city, so its fitting to start in its most ancient neighborhood: Le Panier, settled over 2,600 years ago, was a marketplace during Roman rule. 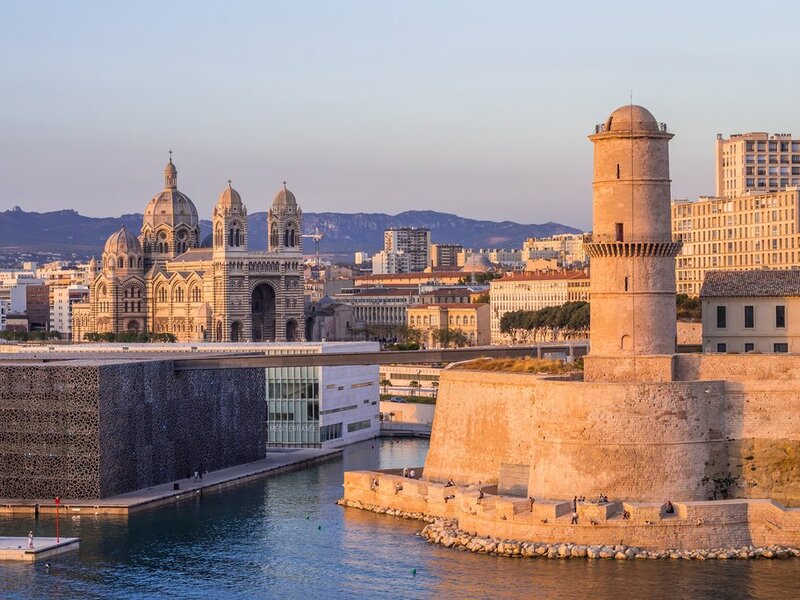 Nearby in the Joliette quarter, you'll find one of Marseille's most iconic buildings, the striped Cathédrale de la Major. Pay a visit to harbor-adjacent Fort Saint-Jean before taking in the view from one of the brasseries on the vibrant Vieux-Port. Watch the yachts and fishing boats while enjoying dinner al fresco and celebrating your first evening in Provence. 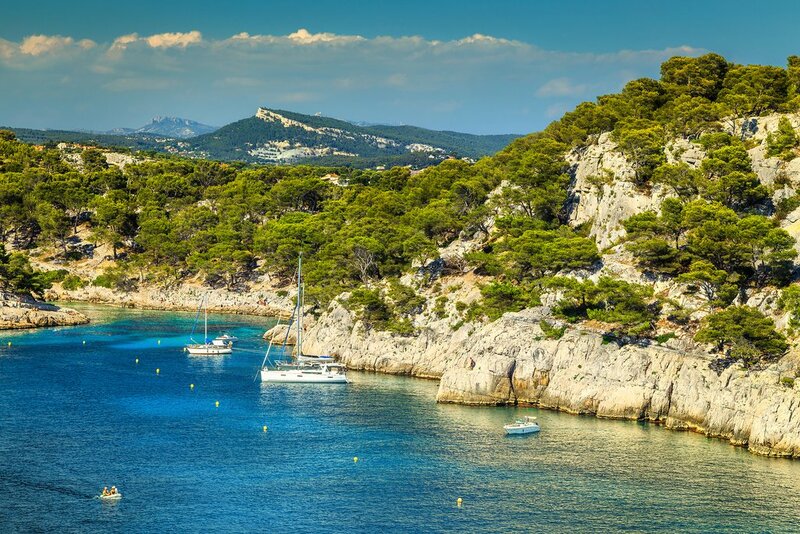 Wake up in Marseille and get ready for a private cruise in the turquoise waters of nearby Calanques National Park. The park is named for its many calanques, or narrow inlets surrounded by steep-walled, rocky promontories. You'll stop at a number of hidden beaches only accessible by boat, with opportunities to swim, hike, or simply relax and take in the unique Mediterranean scenery. 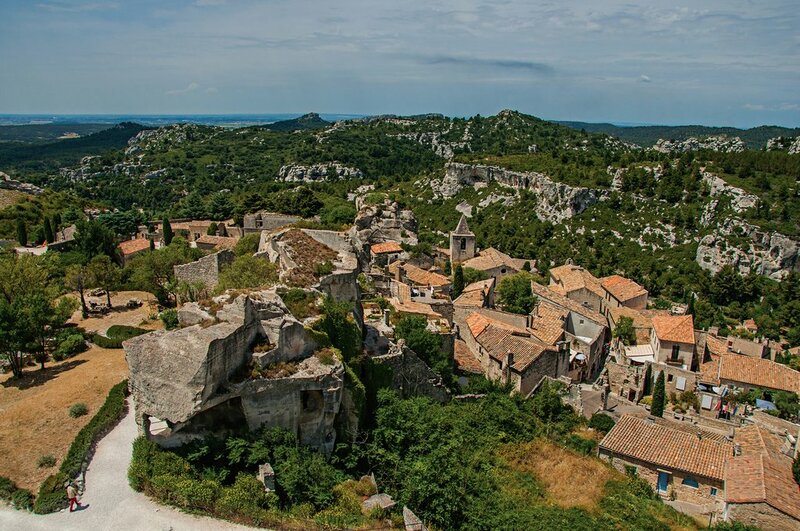 Return from your day on the water and head further into the heart of the region, spending the night in the hilltop town of Les Baux de Provence. On your third day in Provence, a few options await you. For more time in the great outdoors, explore Les Alpilles Natural Regional Park, where rugged countryside is punctuated by limestone cliffs and vineyards. There are a few ways to see the area: take a hike, rent a bicycle, or sign up for a horseback ride through the untamed pine forests and plains. If you'd rather spend your day soaking up the local culture, head to Saint Remy de Provence, a classically Provençal village that inspired the works of Vincent van Gogh. Or, visit an olive oil mill, where you can wander the olive groves and take a cooking class from lauded chef Fabien Morréale. 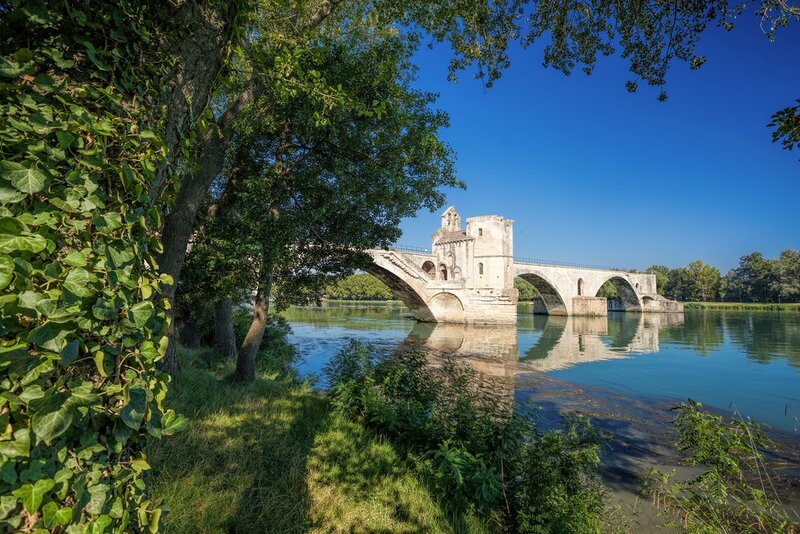 Take the morning to tour Avignon, the medieval city that housed the Pope in the 14th century. You can still visit the Palais des Papes, the largest Gothic palace in history, and now a UNESCO World Heritage Site. But the town's claim to fame is no longer religious in nature - every July, thousands flock to Avignon for France's largest art festival. Drive through the countryside north of Avignon to Châteauneuf- du-Pape where you'll enjoy a leisurely afternoon of wine tasting. Today you'll choose your own adventure as you weave through the villages, vineyards, and orchards of the fertile Luberon region. Stop in Fontaine de Vaucluse, the stunning location of the largest natural spring in France. 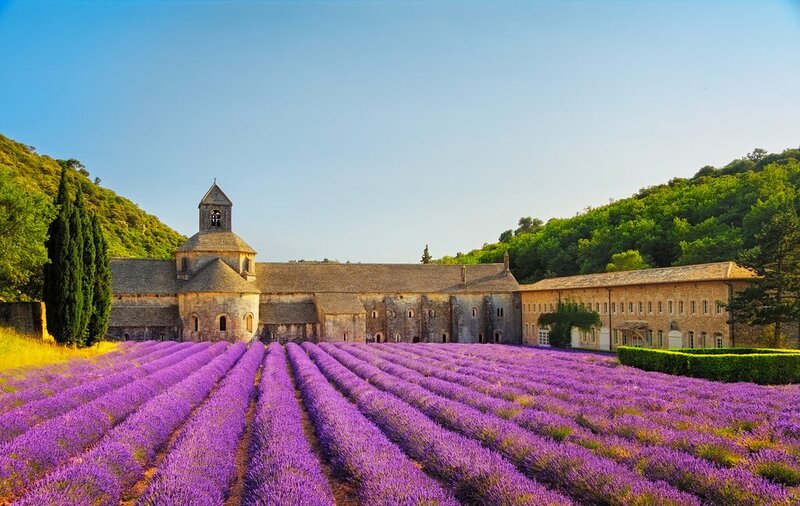 Then drive to Gordes, a village surrounded by lavender fields and in close proximity to ancient Sénanque Abbey, founded in 1148 by Cistercian monks. Roussillon is next on your list, an area known to be rich in ochre, a natural clay prized for its rich yellow-to-orange color palette. Wander the town's colorful streets, or opt for a horse-drawn carriage ride through the nearby hills. The villages of the Alpes de Haute Provence await you, a geographically varied region framed by the Alps to the north and the dramatic Gorges du Verdon in the south. Visit Manosque and make the two-mile (3 km) trek up Mont d'Or for panoramic views of the town and its surroundings. Then, check out the Citadel and many fountains of Sisteron, located on the banks of the Durance River. Forcalquier is next, where you'll marvel at the architecture and other remnants of 13th and 15th-century life. End your afternoon with a sunset hot-air balloon ride, taking in the birds-eye views of the Lure Mountains before spending a restful evening in Greoux les Bains. From Greoux les Bains, drive to the Valensole Plateau. With a name meaning "Valley of the Sun," the Valensole is blanketed in fields of brilliant lavender, golden wheat, and almond trees. You'll want to snap plenty of photos of this exceptionally picturesque landscape before making your way to Lac de Sainte Croix du Verdon, where you can enjoy sailing, swimming, windsurfing, or kayaking in its emerald-green waters. If you'd rather appreciate the lake's beauty from dry land, grab a seat and a drink on one of the many lakeside patios and enjoy the view. 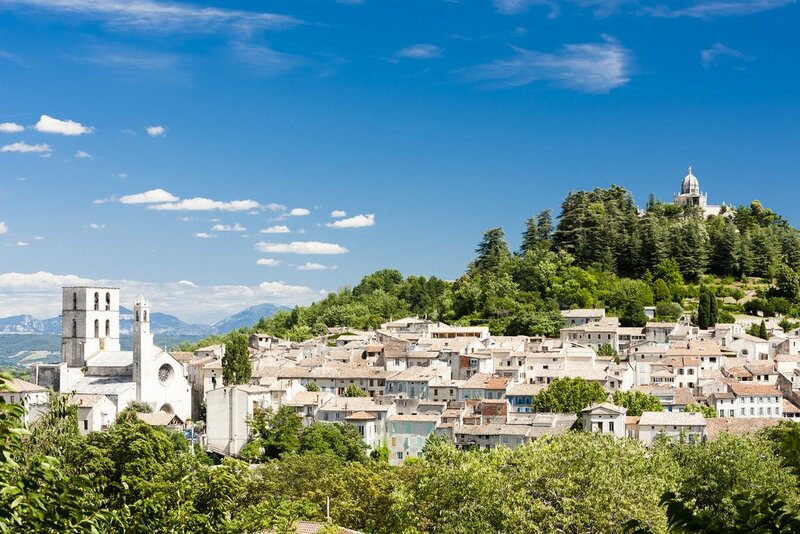 Start your day with a visit to one of the most beautiful villages in France, Moustiers Sainte Marie. Surrounded by Lac de Sainte Croix and the lavender fields of Valensole, this tiny town is known all over the world for its unique, intricately decorated ceramics. You'll have the opportunity to visit the workshop of a local earthenware manufacturer, where you can create your own design and paint a plate to take home. Moustiers Sainte Marie is near the entrance to the spectacular Gorges du Verdon, the largest canyon in Europe. It reaches depths of up to 2,200 feet (700 m), the remarkable result of slowly eroding limestone in the plateaus of Haute Provence. 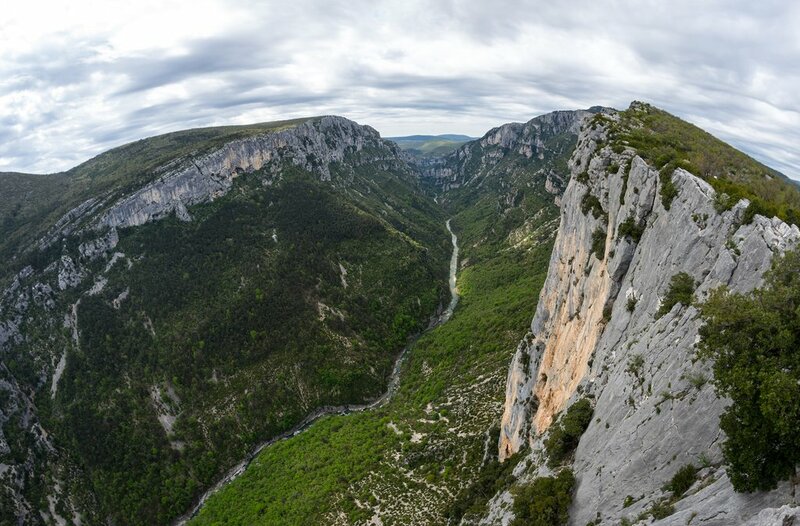 Gorges du Verdon is a mecca for outdoor enthusiasts, and you can choose to participate in a plethora of adventurous activities like hiking, kayaking, or rock climbing, just to name a few. Aix en Provence may be the last city on your itinerary, but it's also the richest in heritage, art, and culture. The picturesque charm of the surrounding villages may look familiar - this magnificent landscape has been immortalized by painters such as Cezanne, Picasso, and Kandinsky. 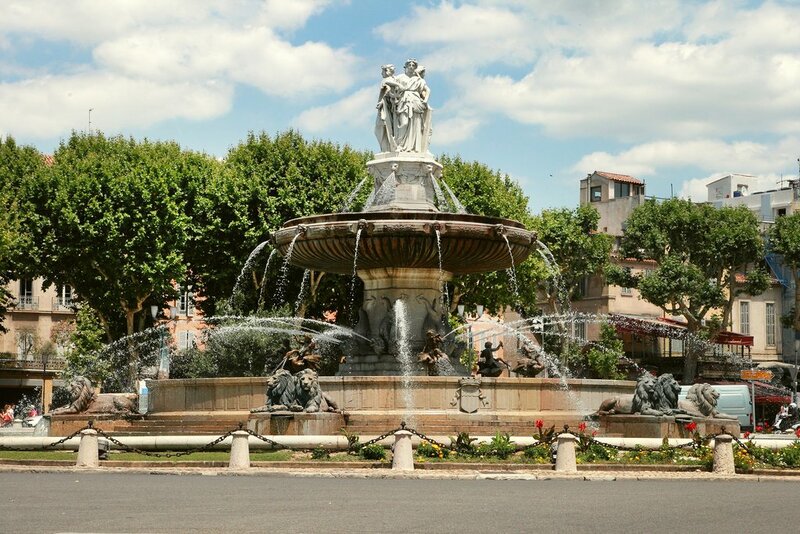 The best way to discover Aix en Provence is by strolling its labyrinth of narrow streets and fountains, which you'll be able to do during your guided walking tour. Stops include the city's cathedral, Hotel de Ville, Cours Mirabeau, the Roman ruins, and a few secret spots along the way. 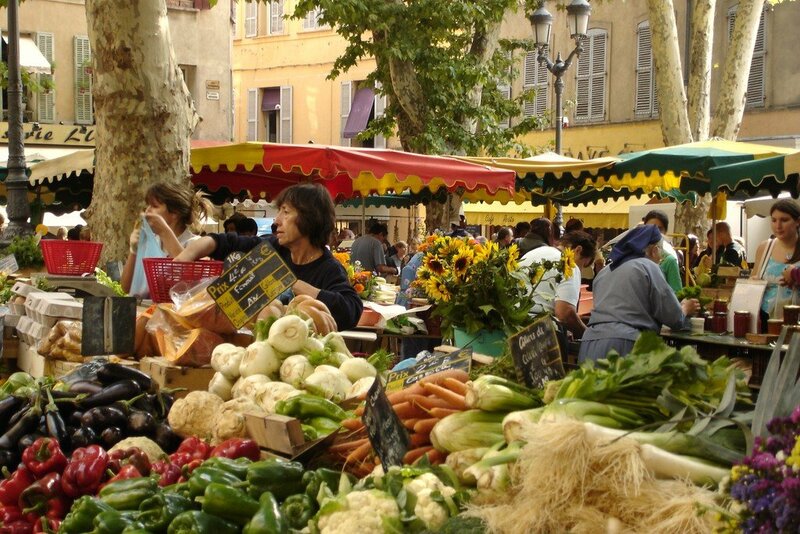 Begin your day with a stop at a traditional Provençal market. Pick up some local specialties, like a perfectly crafted macaron or a jar of lavender honey, and mingle with the locals as you shop. Once you've thoroughly scoped out the market's wares, move on to the upscale shopping in the fashion boutiques and wine shops of what's known as "mini Paris" in the nearby town center. Not into shopping? Opt for a spa day at the hotel instead, which was built on the site of ancient natural springs, or take a swim in its impressive outdoor pool. After a leisurely morning, you'll say au revoir to Aix en Provence. Drop off your rental car at either Marseille Airport or the train station and head home - or continue on to your next adventure!